Are you looking for the new designs of ladies pashmina shawls for winter season? Then this article is purely for you! 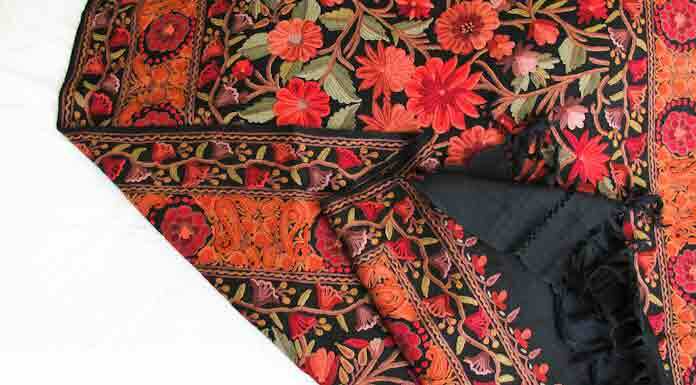 One of the most traditional yet stylish pashmina winter shawls always wins the heart of everyone around. 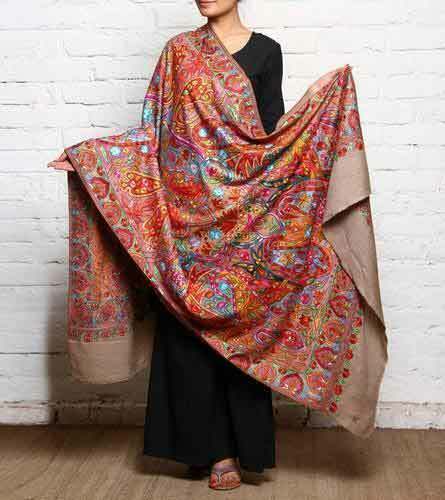 These super sophisticated shawls have got much popularity not only in Pakistan, but also in Europe countries. 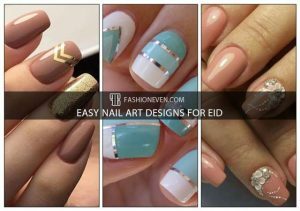 The beauty and an outstanding example of its kind is that, even if you are wearing a western style dress, you can still carry this shawl and it will assuredly make you stand apart from the crowd. 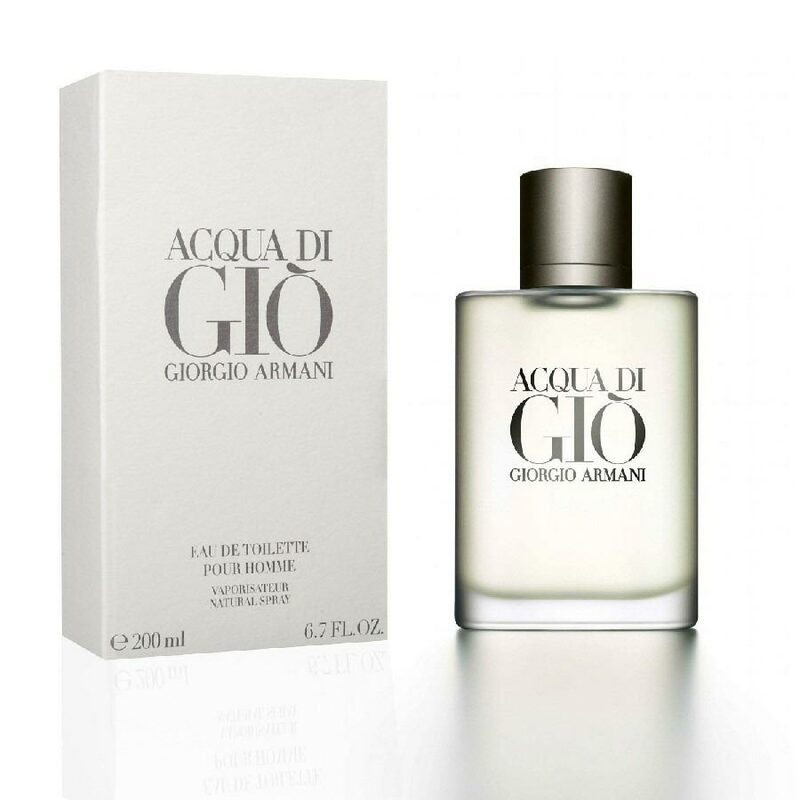 As the cold season is ahead, so we are here to add glamour to your winter fashion wardrobe. You must have some idea about what basically “Pashmina” is? If no, then let me tell you about it a little. 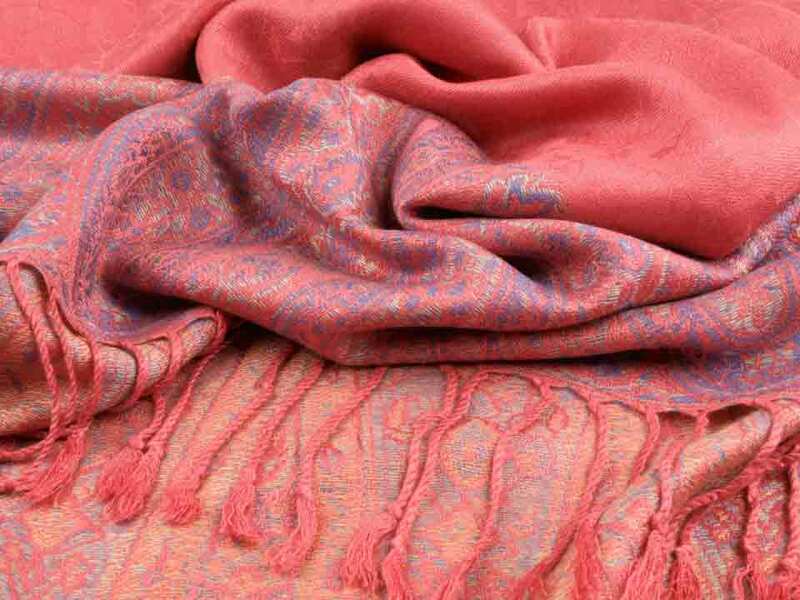 Pashmina is a “fine wool made from goat’s wool, fine type of Kashmiri wool or a fabric or shawl made from pashmina”. 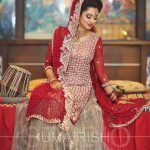 That is why, women from Asian countries (such as Pakistan, India, Bangladesh, and so on) usually prefer pashmina shawls not only for casual purposes, but also for formal or semi-formal occasions such as wedding ceremonies. 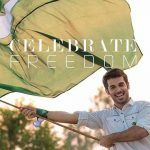 On the basis of my personal experience, I am going to showcase a beautiful range of ladies pashmina shawls that are mostly sought after by young ladies from South Asian countries. 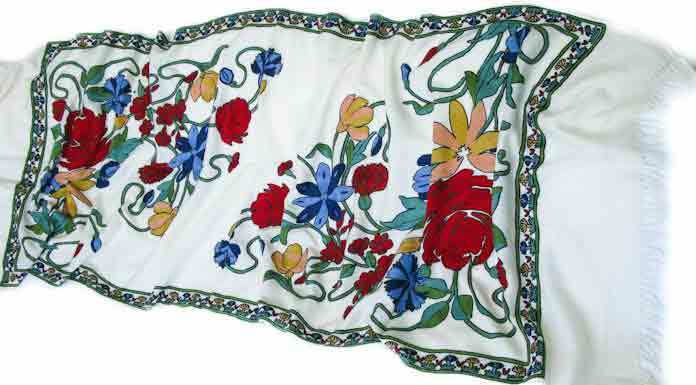 New styles of pashmina winter shawls with images. 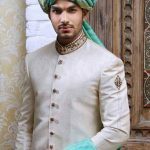 Pakistani fashion designer brands that are involved in the production business of pashmina cashmere. 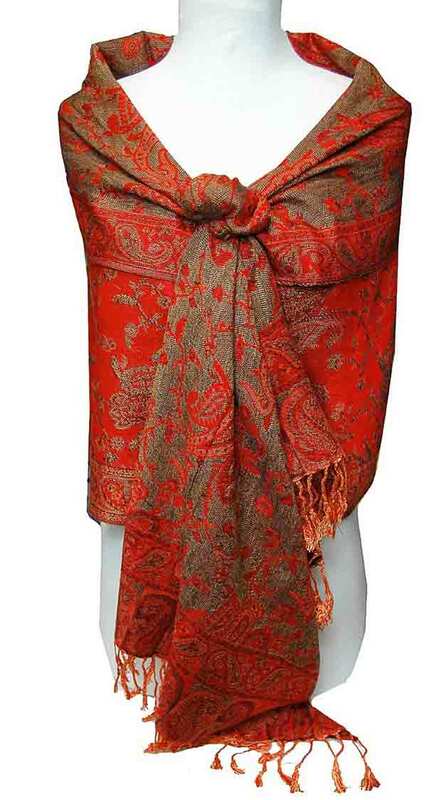 Online shopping websites where you can easily purchase these shawls. Price range for pashmina scarves and shawls. Important tips to know before purchasing a shawl. Ring test for pashmina shawl. 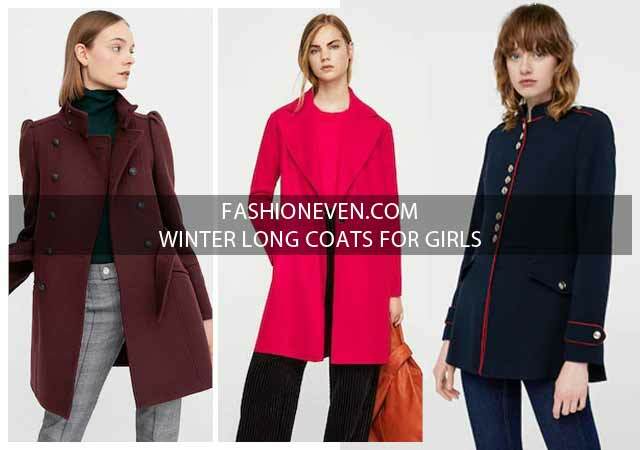 The images and ideas put forth in this article will help you to choose your winter fashion essential accessory. Pashmina shawls not only look spectacular and super stylish but these are also cozy enough to keep you enjoying comforting warmth. Beautiful ladies pashmina shawls gives your clothing a renewed breath of fresh air! Do not miss to check out the pure pashmina shawls for young girls and ladies. 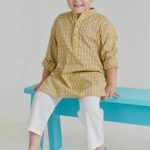 Get inspired by the different draping styles, colorful pieces, sophisticated designs with handmade embroidery patterns or solid colors that are certainly awe inspiring for everyone. If you are a Muslim girl, then you must know the basic values and principles taught by our religion, Islam. 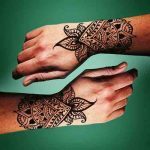 Even if you are non-Muslim, then you also must need to cover yourself properly, because the four major religions from all around the world have the same universal values and principles. So as true in Islam! Wearing shawls or scarves really do not restrict you from whatever you want to be (in modesty)! Look at the following quotation. How beautifully “Yuna” has to say about it. After you have seen the new styles of pashmina winter shawls, now this is the right time to let you know about further important points. Following, I have come up with the details about shawl brands, online shopping, price range and significant tips to be considered before you purchase pashmina shawl. 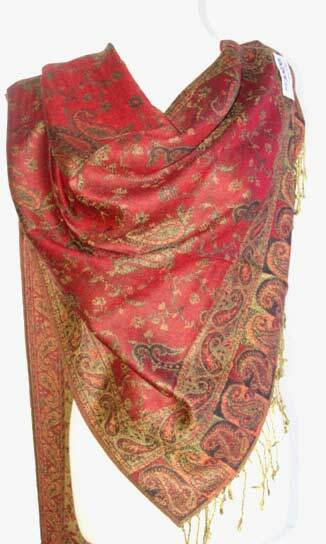 There are leading fashion designers who are engaged in the production of pashmina shawls. Designers at these brands have gifted ability to model and present the new collection and styles of pashmina shawls every year. I also express my deep appreciation to many other designers whose contribution has made all the difference in fashion industry. Internet has made the online shopping much more easier than ever. 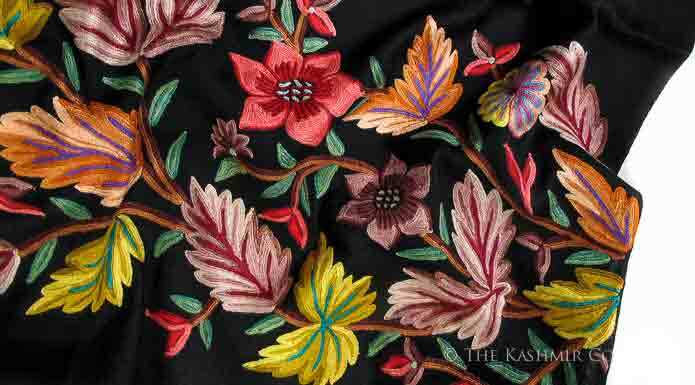 But beyond doubt, nowadays there are a lot of local websites available that are engaged in the sales of replica pashmina shawls. You will sense it whenever you are about to buy from these websites. You must be aware that pashmina shawls are quite valuable and higher in prices. 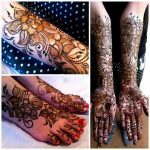 But on these websites, you may have any replica pashmina shawl below Rs. 1,000/- So always, try to shop from well known brand’s official websites. Are you thinking about the quality of stuff and color modifications? Do not fret at all! 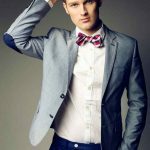 Popular fashion industries never compromise on these three basics; fabric quality, literal hues from the palette and originality. Thus, for online shopping; you need to visit the official website and choose your most favorite pashmina shawl. That’s it! 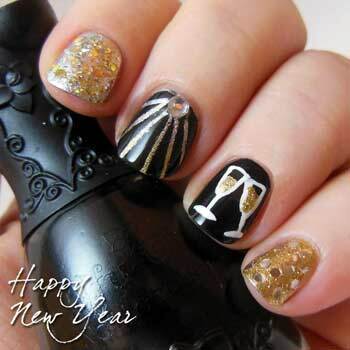 I hope that there will be surely a happy shopping ending! 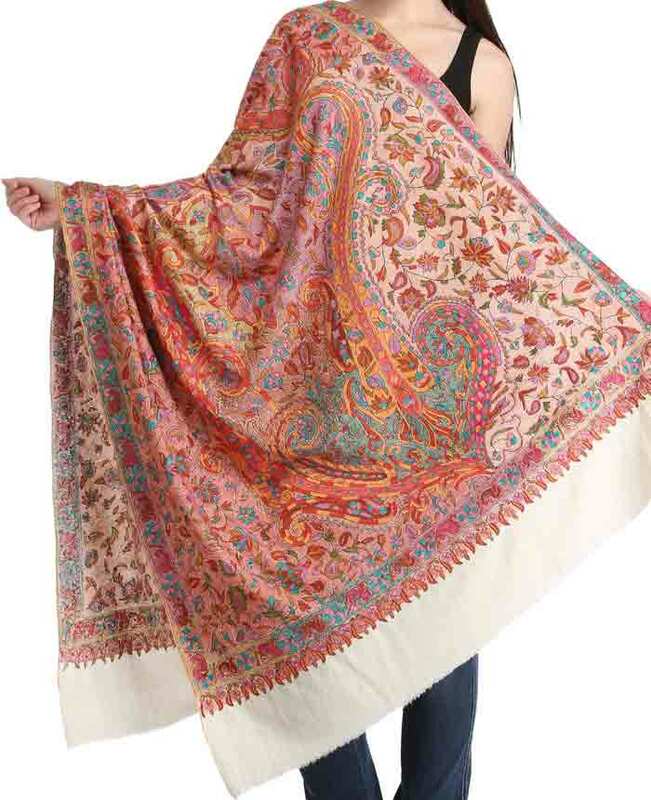 Price range of these pashmina shawls varies in terms of the length and width of the shawl, quality of fabric used, embellishments or intricate embroidery styles and many other factors are also being considered. There are certain things that you must keep in mind before you purchase a pashmina shawl. On the basis of my personal experience, I have listed down a few of them. Be careful about fabric: You must be heedful when you are going to purchase winter shawl, specifically pashmina shawls. It is because the quality of fabric stuff must be originally made of goat’s wool. Never compromise the quality of fabric! You will see a ring test video tutorial to check the quality (just in a minute). 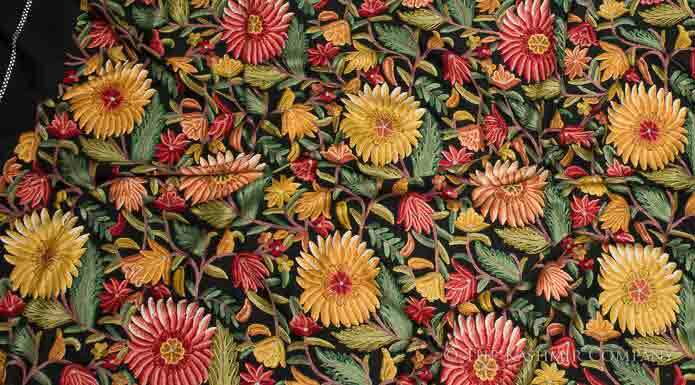 Be cautiously attentive toward the pricing: You must have some idea that original pashmina shawls are quite expensive than the local or artificial one. So basically you ought to know about the wool stuff. 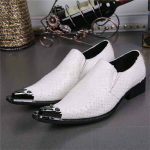 Avoid online shopping from local websites: As I have mentioned earlier, try not to purchase online from the local shopping websites, since all of these sites are in the business of replicates and re-creates. 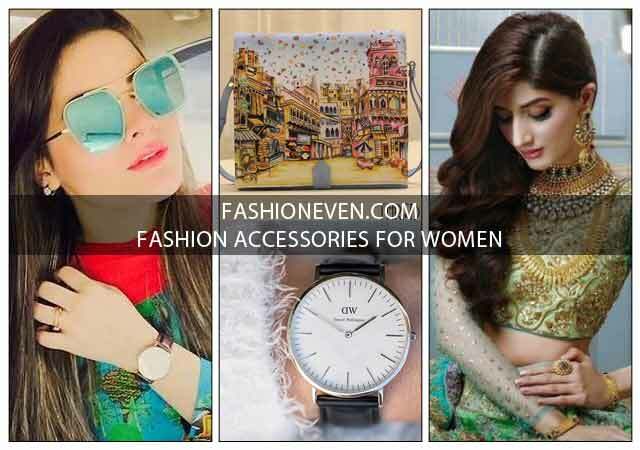 Purchase online from renowned brands only: There are several Pakistani fashion designers that have their own official websites. If you are happy with online shopping, then make sure to purchase only from well known brands who owns official websites. Are you about to purchase Pashmina? 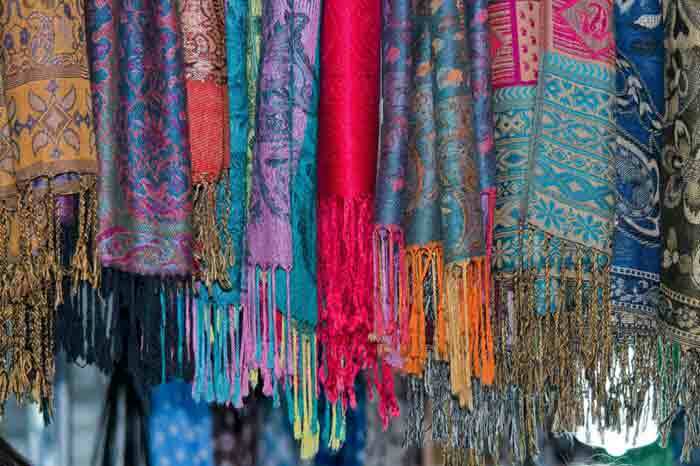 How to tell if a pashmina scarf is real and 100% pure? Everyone asks about that how do we know whether is it a pure/original pashmina shawl or not? No worries! Here is a solution for your fear. Whenever you are about to buy a pashmina shawl, Do Not forget to take a ring test! In the following video tutorial, you will see that “how to take a ring test for 100% cashmere pashmina shawl”?. After you have got your pashmina shawl, now this is the perfect time to know that how to wear a pashmina shawl in different styles? How to wear Pashmina shawl in different ways? Are you excited to know about what are the different styles to wrap your pashmina shawl? So there we are! 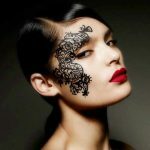 Although, it can be worn in different ways that will influence everyone around. Wear it as a full shawl wrap draped over the shoulders or as a stole by letting it hang on your arms. 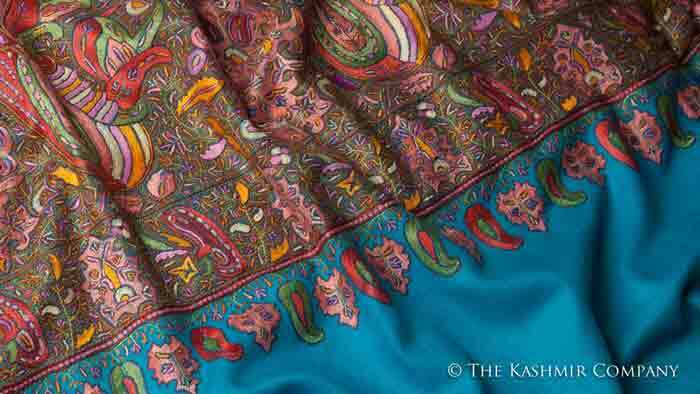 For a vibrant look, two different colored pashmina shawls could also be intertwined and worn as a scarf on a plain shalwar kameez. 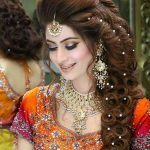 You can also wear heavily handmade pashmina shawl on wedding occasions that will make your stand apart from the crowd. Practice plus patience, and you are all done! Watch a video tutorial below that will guide you step by step, and you will be able to wrap your pashmina shawl with new ideas. 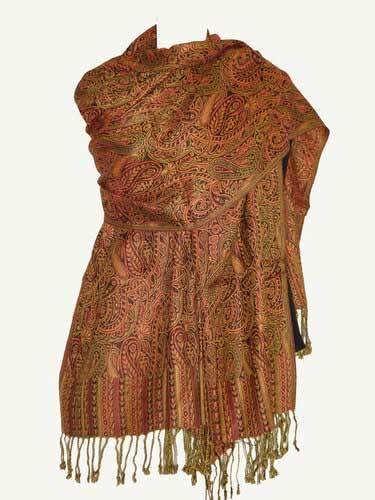 Pashmina shawl around shoulders with knot. 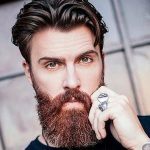 How to wear a pashmina shawl like a scarf with knot? Wrap a pashmina around shoulders (with the use of safety pin). In all, the world has changed, you can carry pashmina shawls either with eastern (shalwar kameez) or western dressing style (jeans shirt). I firmly believe that this article will help you to get one of your favorite ladies pashmina shawls for winter season.